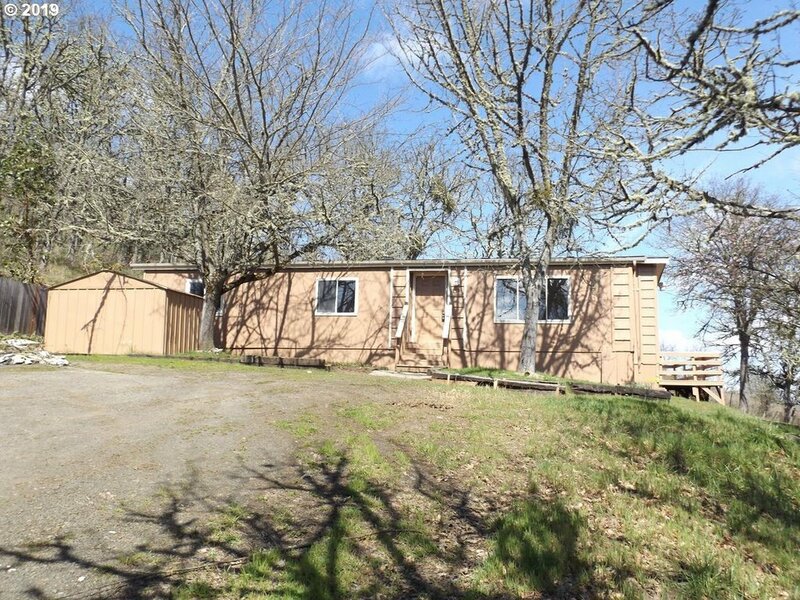 3 bed/ 2 bath home on 0.49 acres, views for miles. Country feel, yet less than a mile from town. Updated. 20x16 Shed for storage. Deck. Nice heat pump for year round comfort. Nicely secluded, private. Huge deck. This is inexpensive living, with elbow room and nature for neighbor. Investor special.